The Sky Is Everywhere by Jandy Nelson - if this is half as good as it looks it will be awesome! Endless Summer by Jennifer Echols - YAY! 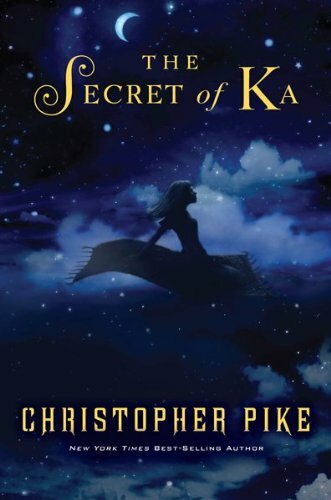 The Secret of Ka by Christopher Pike - How excited am I???? I met author Artist Arthur at BEA, however briefly, and she was very nice! Manifest looks like a great book. I didn't know NetGalley had The Secret of Ka! I'm running over there now to request a copy - I love Christopher Pike! Looking forward to reading your thoughts on some of these! 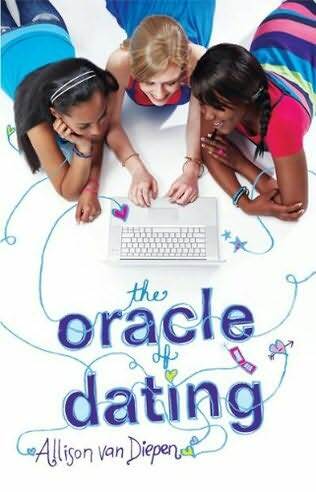 I like the look of The Oracle of Dating. Ahh, you're the first person I've seen to get the same version of The Sky Is Everywhere as me, how pretty is it? Just One Wish + Endless Summer look really good, enjoy! The new Christopher Pike is on netgalley? Awesomeness! I second what Jenny said - Sisters Red is amazing. Hope you enjoy. I cannot wait to read your review of Endless Summer. Any chance you can bump it to the top of your list for review? ;-) Enjoy! The Sky is Everywhere is better than it looks and I REALLY want to read Glimmerglass. Happy reading! You have some fantastic reading ahead of you, enjoy! Interesting. Just One Wish is pink in the UK :) I didn't know that. 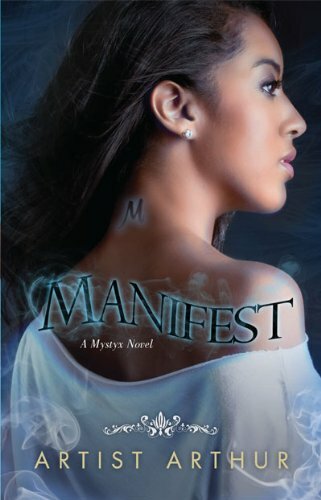 I'm thrilled you got a copy of Manifest from NetGalley. I'm representing that title in it's online campaign and I have some fun things coming up for it! 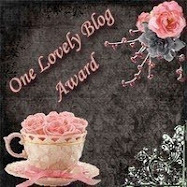 Please feel free to visit the page I have set up for the book on my site: http://onlinepublicist.blogspot.com/2009/01/manifest-page.html. 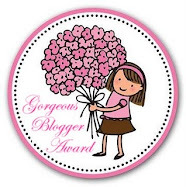 I invite you to take part in the eHarlquin gift card giveaway by posting one of the Manifest buttons on your blog. Also, I will be putting up a post soon, inviting people to submit interview questions for Artist. It will be a fun, community interview!